Every October four things happen in Punta Gorda. First, not in chronological order, the big top appears in the city market place for the Haunted House, second the City prepares the corner of Taylor and Marion for the City’s Christmas Tree. The third and fourth events happen at the same time on the corner of Olympia and Rte 41, a giant pumpkin appears in a golf cart and signs announcing “FREE BRAKES IN OCTOBER” spring up all over town. Of these four events the last two are most important to me, Gregg Marrapodi, owner of Gregg’s Automotive Repair Center. Yes, you read that right, FREE BRAKES. How does this work? Well its quite simple, you bring in your vehicle in for a brake inspection, then after we inspect the vehicle and give you the estimate for any brake work that you may need, we supply one set of NAPA premium brake pads or shoes to you for free. That is a savings of usually $83.00-100.00 or more. How and why would we do this and where is the small print. Well here is the small print and exceptions. THERE IS NO SMALL PRINT OR EXCEPTIONS! We have partnered with our local NAPA AUTOPARTS, to be able to support our local charity HARBOUR HEIGHTS CHARITIES, to provide our local schools with much needed funds for their ESE programs. You’ll see our bright yellow T shirts that shouts out “I Helped To Put The Brakes On Autism”. This is all very true because as part of our commitment to Harbour Heights Charities, we have pledged 10% of all the brake work that we do in October to them. How cool is this you get a great deal on your brake work and you are assured that .10 of every dollar that you spend is going to this local charity. Just so if you want to know who these people are let me introduce them to you. Debbie and Steve Vieira, a local couple that live in this county, founded this charity after realizing that the local schools that teach ESE students were in great need for equipment and supplies. Most of the funds that had once been available for these supplies had been slashed by the Board of Education’s budget cuts. This was totally unacceptable to Steve and Debbie and they single handedly created this charity to supplement these schools. Now this is the really great part, the money that they raise goes directly to the schools in this county not to the Board of Education of any other administrative office. Here is another amazing piece of information 96% of every dollar raised goes to these schools. Just two months ago Steve and Debbie and their family presented a check to the 6 county schools for $20,000.00. What does brakes have to do with Autism? 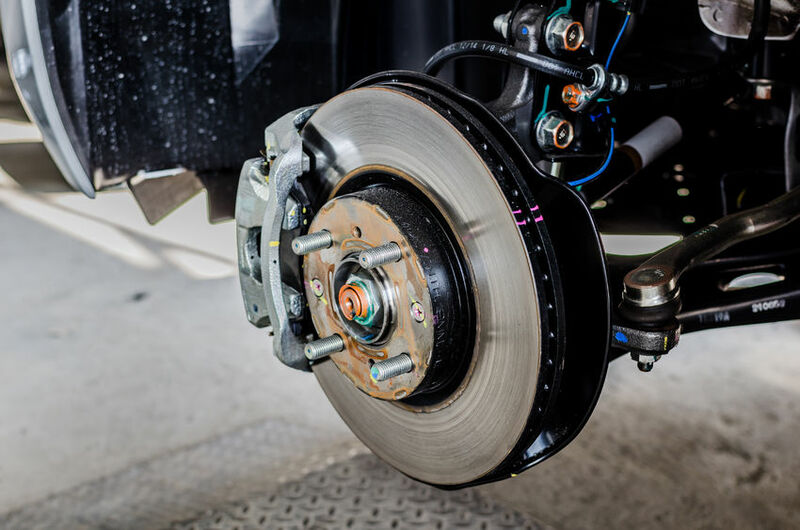 Most people do not think of checking their brakes regularly, and many times the first time most people even think of their brakes is when they suddenly find themselves with no brakes or a horrible screeching noise when they apply them. So it is with Autism, until just recently Autism was probably the most misdiagnosed syndrome in young children. Yet the odds of having a male Autistic child is 1 in 64. These are terrible odds; in fact, they are frightening. To answer that lingering question, is there an Autistic child in Steve’s family? Yes, there is. In my family? No, I am blessed that I have never had to here that news about my children or grandchildren, but I have met many families that have faced that news and I watch them work towards coping with life. Why do I support this cause? Let’s just say that somebody has to.